Any size of your tax deductible donation is greatly appreciated. We are a 501C3 non-profit organization that is funded entirely on the generosity of private donations and grants. Please go to AMAZON SMILE when you purchase items on Amazon to help support FRRR. Front Range Ranch & Rescue was established in Fort Collins, Colorado by adopting abandoned and or abused horses and animals. Special care was given to these animals in order to rehabilitate, train and assist in successful integration and readjustment of individuals. 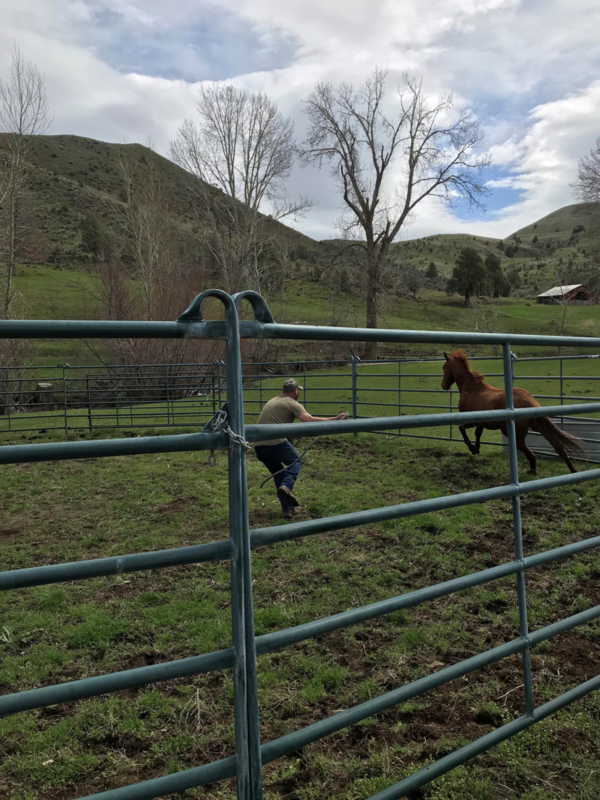 We specialize in equestrian therapy for disabled Veterans; Post Traumatic Stress Disorder (PTSD), survivors of domestic violence, Military Sexual Trauma (MST). 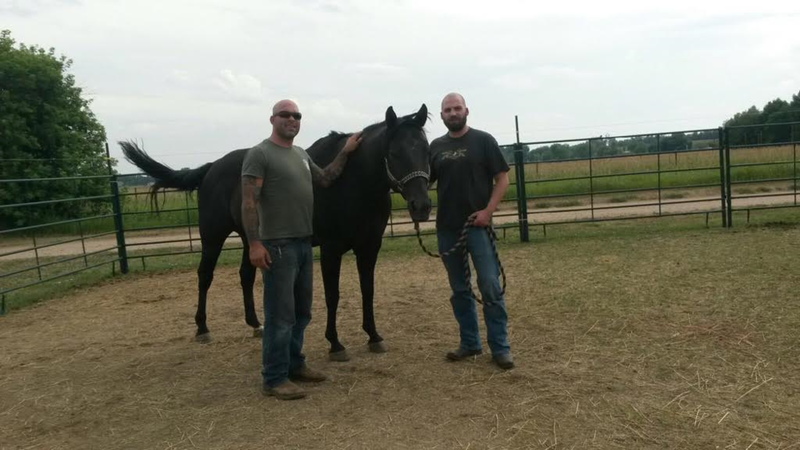 We address various challenges Veterans and family members experience using animal and equine assisted therapy. Our program serves anyone interested in seeking counseling. We are an EAGALA military services provider; meeting rigorous accreditation and certification prerequisites overseen by (EAGALA) EQUINE ASSISTED GROWTH & LEARNING ASSOCIATION. We are a 501C3 non-profit all volunteer organization that is funded entirely on the generosity of private donations and grants. We are always seeking financial contributions as well as donated equipment, all of which are tax deductible. Thank you for your support! PURCHASE WIDOWS CREEK HONEY & SUPPORT FRONT RANGE RANCH & RESCUE. CLICK ON SHOP ONLINE TO ORDER. UPDATE: WIDOWS CREEK OR HORSETOOTH HONEY MAY BE AVAILABLE FOR PURCHASE BEGINNING IN JUNE. 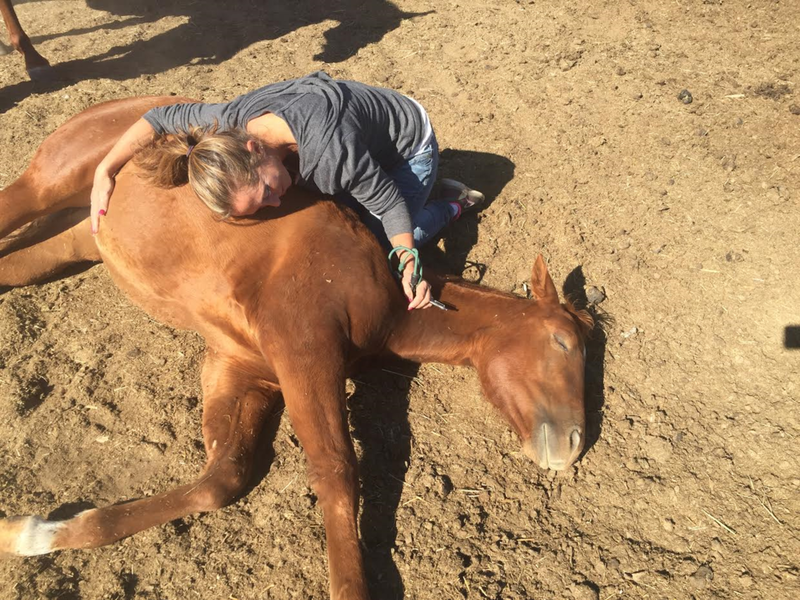 "Front Range Ranch & Rescue has opened my heart and mind to several areas of attention concerning horses and other distressed animals. As a Marine veteran, I have volunteered several places over the years to support my community in my spare time however, never with a rescue organization. Thru a mutual friend, I met Steven with open arms who educated me on the many ways equine therapy is real and effective. After learning of what some animals have gone thru, I now choose to offer hand and heart at my local ranch because I personally have come to realize that animals do in fact have severe life changing experiences as well as humans. The road to recovery is long, yet, the connection is beautiful, deserving, and EVERLASTING." -Lou Sergeant United States Marine Corps.